Find DOT Medical Exam Provider Locations in Your Area. Free to Print or Download. The Basic listing is displayed on the directory page for the state and city of your clinic location. Basic Listings are published for 3, 6 or 12 months duration and may be renewed near the end of the term. We always send convenient, email invoices for renewal payments. There are never any setup fees or additional costs, including future changes. The DOT CDL Physical Exam Locations and Forms Directory is a useful tool for Building Your Business by Helping Commercial Bus and Truck Drivers Find YOUR Practice when they NEED a DOT Physical. Must be a certfied medical examiner currently listed in the National Registry and actively engaged in providing Department of Transportation (DOT) physical examinations to CDL truck or bus drivers and trucking companies. Designations include, but are not limited to, doctors of medicine (MD), doctors of chiropractic (DC), doctors of osteopathy (DO), physician assistants (PA), advanced practice nurses (APN). Fill out the Form with your Listing Information. All fields marked with an asterisk * MUST be filled in. Website Links and URL's are not permitted. After filling in the form click the "add to cart" button to add your Listing to your shopping cart. At the Checkout screen, after filling out billing information, Click button titled "Shipping address same as billing address". Practice (Clinic) Name: This is the business name for your practice. This information will be published in your listing. This is a Required Field and must be filled in. Primary Doctor Name: This is the Doctor's name that manages the practice. This information will be published in your listing. This is a Required Field and must be filled in. Doctor Designation: MD, DC, etc: Designations include, but are not limited to, doctors of medicine (MD), doctors of chiropractic (DC), doctors of osteopathy (DO), physician assistants (PA), advanced practice nurses (APN). This information will be published in your listing. This is a Required Field and must be filled in. Doctor License Number: Primary Physician's, state issued license number. This information will NOT be published in your listing. This is a Required Field and must be filled in. NRCME Reg. Number: National Registry of Certified Medical Examiners Registration Number. This information will NOT be published in your listing. This is a Required Field and must be filled in. Practice Area Code Phone Number: The Primary Phone Number clients/patients would use to schedule appointments. This information will be published in your listing. This is a Required Field and must be filled in. Practice Location Street Address: This is the primary location where clients/patients would go for a DOT Physical Examination. This information will be published in your listing. This is a Required Field and must be filled in. Practice Location City: The city where clients/patients would go for a DOT Physical Examination. This information will be published in your listing. This is a Required Field and must be filled in. Practice Location State: The State where clients/patients would go for a DOT Physical Examination. This information will be published in your listing. This is a Required Field and must be filled in. Practice Location Zip Code: The Zip Code where clients/patients would go for a DOT Physical Examination. This information will be published in your listing. This is a Required Field and must be filled in. 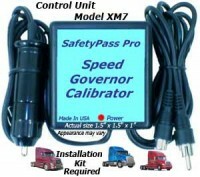 DOT Physical Price: How much do you charge for DOT CDL Physical Examinations? Instructions: Entering Data for Multiple Locations. 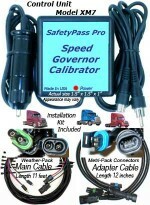 Step 1. fastertruck.com DOT CDL Physicians Listings Select type of listing - Basic or Enhanced. Select length of term - 3 mos, 6-mos, or 12 months. Step 2. Fill out the form with your listing information. Quantity = 1. Click "add to cart". Step 3. Click the "back button" on your browser and enter your next listing location. Step 4. Repeat steps 2 and 3 until all locations have been entered. Step 5. Once all listings have been entered select "proceed to checkout" and enter your billing information. Select "bill and ship to this address" and then "free Shipping". Step 6. Continue to order confirmation page, scroll to bottom to select payment options. Click "proceed to payment" and enter payment information to finish your order. Truck and Bus Drivers MUST HAVE a DOT Physical every two years, or more frequently depending on their individual medical concerns. The DOT, CDL, CME, Physical Exam Locations Directory is Highly Targeted and is known as a "Point-of-Purchase" Directory. This is where commercial drivers go when they need a DOT physical. More than 358,000 visitors came to fastertruck.com during the past twelve months and viewed nearly 1 million pages, making it America's #1 resource for truck drivers and trucking companies seeking DOT Physical Exam Providers. Your listing on fastertruck.com reaches your target market at the critical moment when truck and/or bus drivers are ready to purchase. 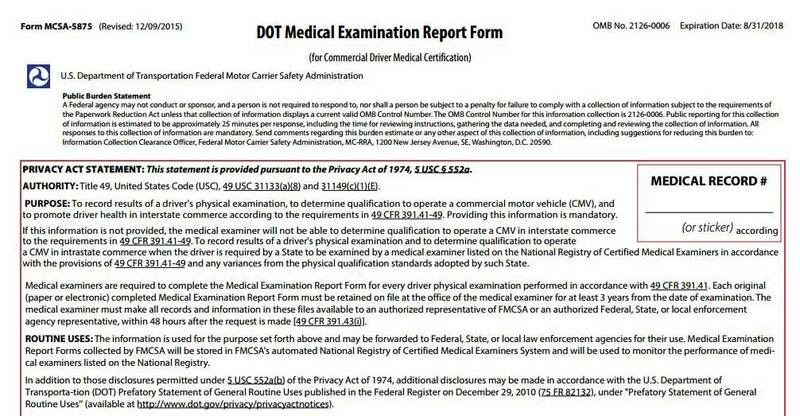 This is the modern way to locate Physical Exam Providers when Commercial drivers need their CDL License Required Physical and their old one is about to about to EXPIRE! Drivers need a DOT Physical NOW! This directory is where they find a local, DOT Physician. Have your location Published in 2 business days or less. Order Today! Together, we'll help you grow your practice. Click the button below to add the DOT CDL Physical Exam Location Basic Listing 12 Months to your wish list.